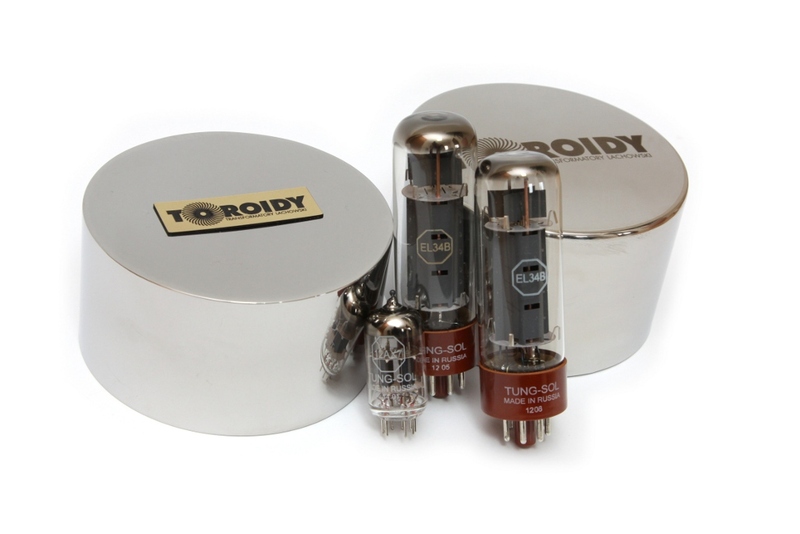 Toroidal output transformers for most popular tubes, introduces benefits of toroidal cores to tube output. Through the use of innovative, internationally patented winding technology, we have achieved exceptional electrical parameters, such as flat frequency bandwidth in acoustic range, very low THD distortion and high quaity factor. Transformers are also avilable in stainless steel box potted EXPO version.